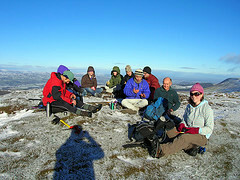 Friendly mountaineering club that's local to Oxford. Come along to a pub meet to find like-minded climbers, hill walkers and the odd caver. 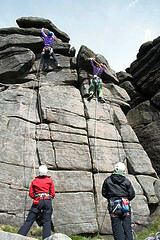 Some of the climbers also meet regularly at Oxford Brookes climbing wall on Wednesdays. See here for further details or meets page for dates of upcoming pub meets. We also have a hut, Cefn Garw, in North Wales just outside Snowdonia National Park. If you'd like to know anything else about the club, wish to book our hut, or have any other enquiries you can send an email to the current committee.